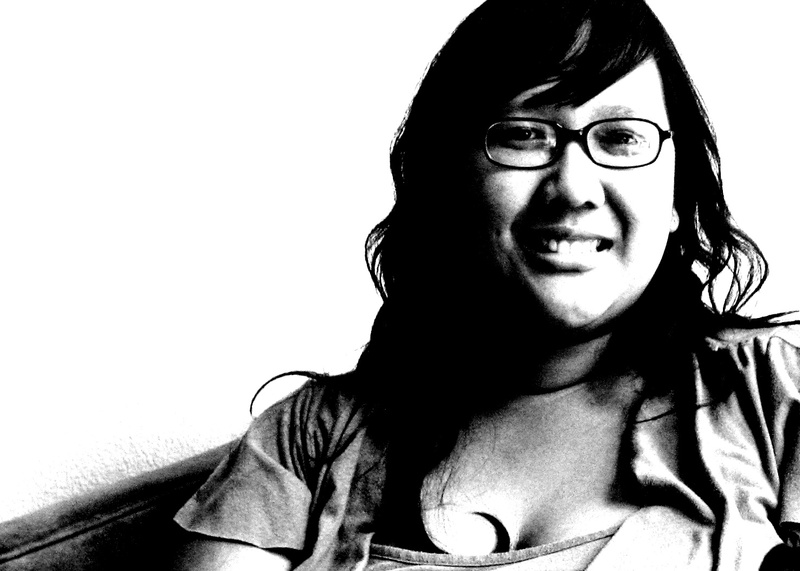 Jen Palmares Meadows is a Pinay American essayist living in the Sacramento Valley. She is a 2018 Millay Colony Fellow and is at work on a coming of age gambling memoir. Her writing has appeared in Literary Hub, The Rumpus, Brevity, Fourth Genre, The Nervous Breakdown, Denver Quarterly, Hobart, Quarter After Eight, The Los Angeles Review, Tayo, Kartika Review, Essay Daily, Assay, and elsewhere. Jen earned her undergraduate degree from San Francisco State University and her Master of Arts in Creative Writing from California State University Sacramento. The daughter of Philippine immigrants, Jen grew up in a southern California suburb on a street where all the houses were peach, in a home with a big brown van parked out front. In her essays, she strives to create “beneficent nonfiction,” that is, truthful writing with a positive purpose and a use.